When you’re searching for a reliable, trustworthy contractor with a track record of producing high-quality work in the Dallas Fort Worth Metroplex, look no further than Steve Sherrill Construction. 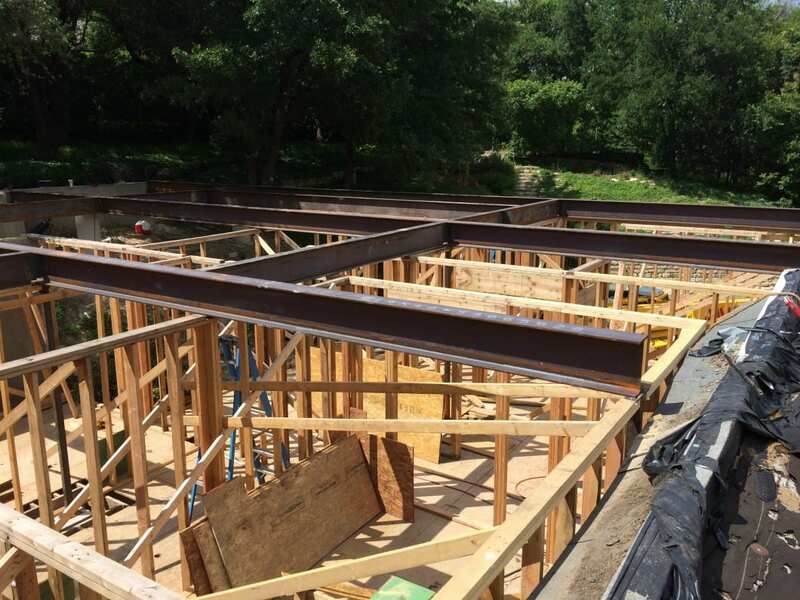 Our team specializes in framing work, so we’ll take you from the ground up and handle all the details and exterior work for your residential or commercial construction project. Whether your project is 2,000 square feet or 20,000 square feet, the Steve Sherrill Construction team is equipped to take it on and execute your vision for your future home or business to your exacting standards. We always strive to live up to our own high standards of workmanship, which is why we always say quality is the standard, not the exception at Steve Sherrill Construction. 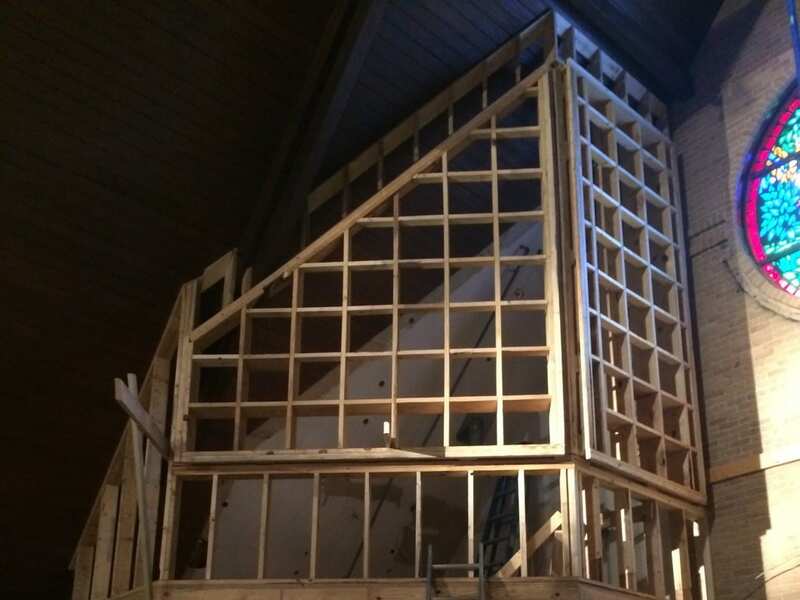 When you’re ready to begin work on your new residential or commercial construction project, contact the team at Steve Sherrill Construction for exceptional framing and construction services. We look forward to working with you!